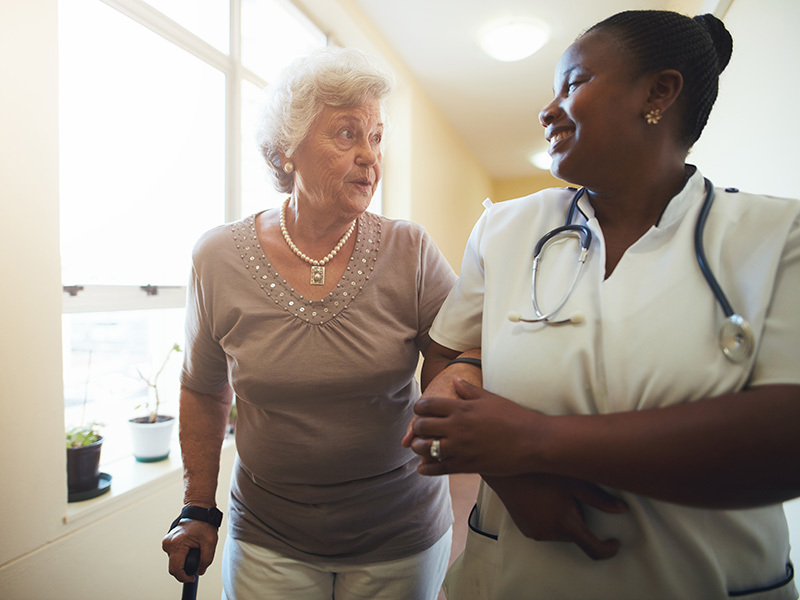 Rehabilitation facilities focus on overall well-being and return to functional independence. The transition involves physical, occupational, and speech therapy services working together to ensure medical, physical, and mental recovery. We make every effort to make the transition to our facility as smooth and painless as possible. Within the first 24 hours, the patient will receive physical, therapy and speech therapy evaluations and therapy services will be provided based on the findings on the evaluations. The patient may also have visits from social services, dietary, and activities regarding preferences in food, family interaction and facility involvement. We provide a meet and greet that usually occurs within the first few days where each department leader will introduce themselves to be as available to the patient and family as possible to address any needs or concerns as they may arise. These professionals will be determining a plan that will allow the patient to progress to his or her maximum potential.